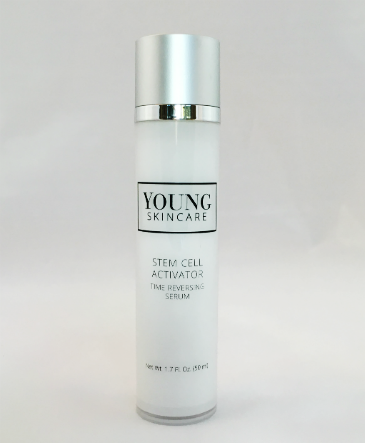 10 synergistic age-defying technologies fight the most devastating causes of early aging to produce never before experienced age-reversal actions. 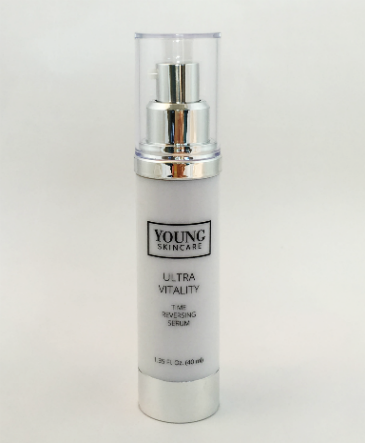 Silky formula penetrates quickly, instantly revealing illuminated, soft, strong, and plumped skin. Replaces lost volume, density, fullness, and contour. 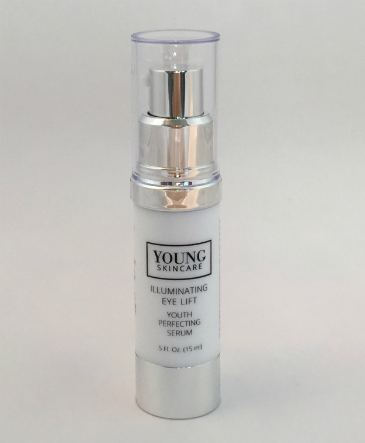 Recent breakthroughs help correct appearance of dark shadows, discolorations, puffiness, and sagging eyelids. Smoothing super-serum addresses lines and wrinkles, and loss of volume. Counteracts the effects of gravity by reinforcing firmness and defining and sculpting around-the-eyes contours. Specially formulated for dull, menopausal, sun damaged skin. Helps correct years of chronic UV damage and brings back youthful elasticity of skin. Adds strength, firmness and smoothness to skin, enhancing lip definition and lifting facial contours. Highly effective on dry, flaking skin dehydrated by dry climates or daily stress. 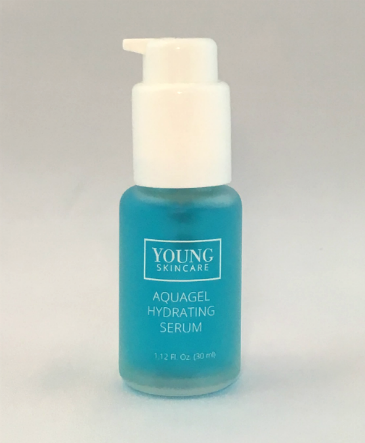 Saturates skin cells for hours of comforting moisture, relieving surface tightness and irritation. Instantly restores skin's natural flexibility and suppleness. Continued use improves skin's ability to hold moisture in deeper skin layers.